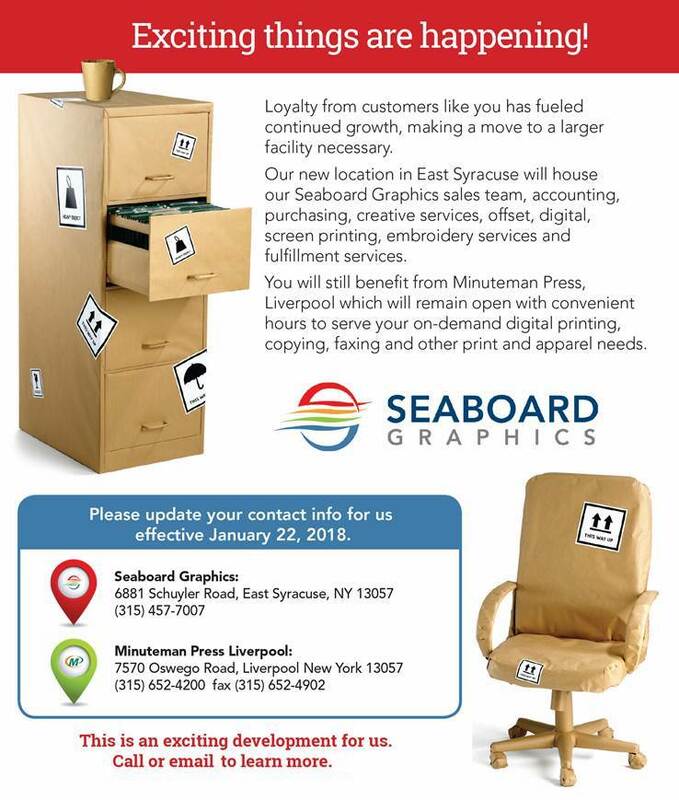 Seaboard Graphics can help you organize your mailing database so that your business or organization’s direct mail reaches the maximum number of clients with the minimal amount of waste. We have procedures in place to ensure that your mail will reach its destination quickly and economically, and the software to back it up. Have multiple data files? No problem! We upload your lists and merge them into one file. While we’re at it, we’ll make sure you don’t have more than one address on file for the same household – sending out multiple direct mail pieces costs you unnecessarily and makes your mailing lose its effectiveness. Could you use some help with your database? 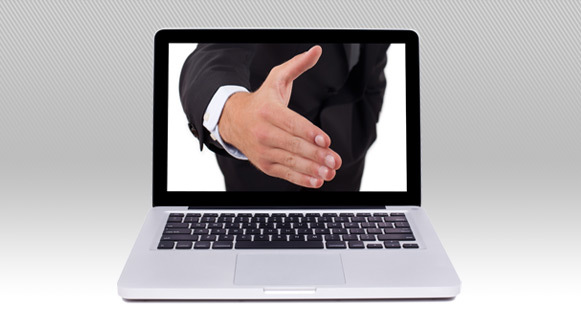 Let Seaboard Graphics assist you. Simply call us at 800.721.1663 or contact us here and we will be happy to help.